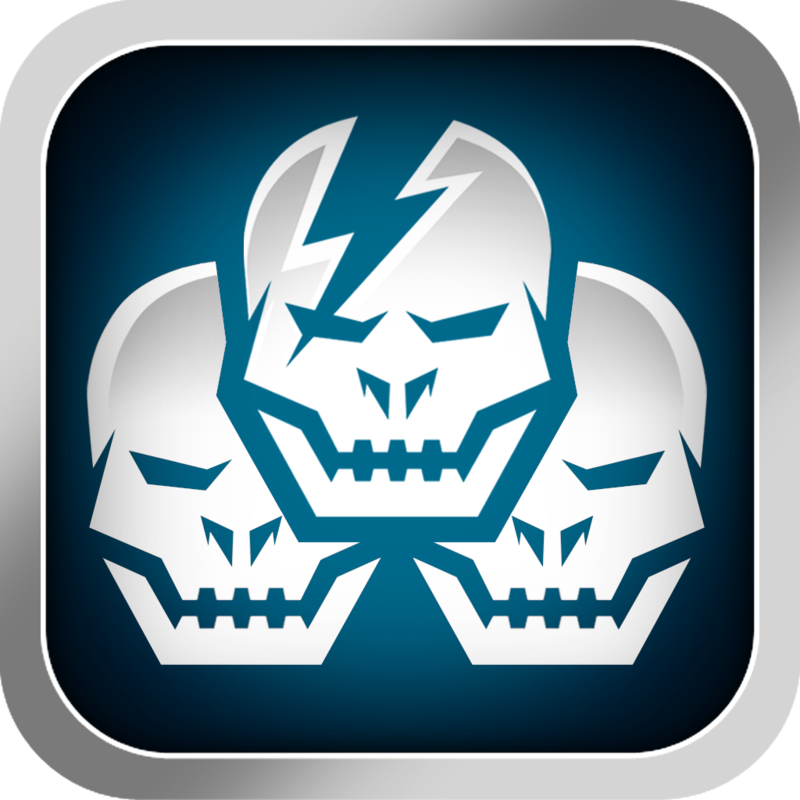 In the App Store juegazos sometimes found as SHADOWGUN: Deadzone, free games very well developed and by whom will have a good time. This great game for iPad is fully dedicated to multiplayer and you can play with people all over the world a great game first person shooter. The items consist of a maximum total of twelve players and you have to stand in the battlefield as long as you can if you want to get the highest score. The game is fully compatible with all iPad models including iPad Mini . SHADOWGUN: Deadzone for iPad is a game where you can choose up to 10 different characters. At first you can only play with the soldier, but as you earn money and advance your level you can buy other among which you will find: the Mutant, Beast or the Sheriff. In SG: Deadzone can choose two different game modes: Deathmatch, which counts how many times you kill or get killed and Zone Control mode, where you have to protect and control most of the map for the longest Team playing time possible. Choose soldiers or mutants! The game screen contains a lot of data but best of all is that before each game will get a guide that will show you what each of the buttons. Also the controls are simple, a virtual joystick on the left side and the possibility of looking anywhere by dragging your finger across the screen. SHADOWGUN: Deadzone for iPad allows you to view many statistics about your games and although not support Game Center can play and compare your battles with friends by registering in the game, but fear not, it will cost you more than 1 minute and you'll to get out of the application. SHADOWGUN: Deadzone is a huge game, we love version for iPad, although we can not say the same for the iPhone version. After testing on an iPhone 4S we could start a game. In the iPad all are virtues, is connected very quickly to any item that we wanted to start. Also the game is very fluid and so far has not given us any problem for 'lag'. Graphics are great, looks very sharp even on a screen that is not Retina Display. The screen gives you a lot of information and have the ability to make enough moves with your character, and your main weapon firing and throwing grenades. A thoroughly recommended game.